This award sets out to celebrate all things grown from Thompson & Morgan products, from the smallest seedling to the largest fruit tree. We'll be looking for inspriational photographs that connect people and plants through the joy of growing your own and that encourage others to get involved with gardening. 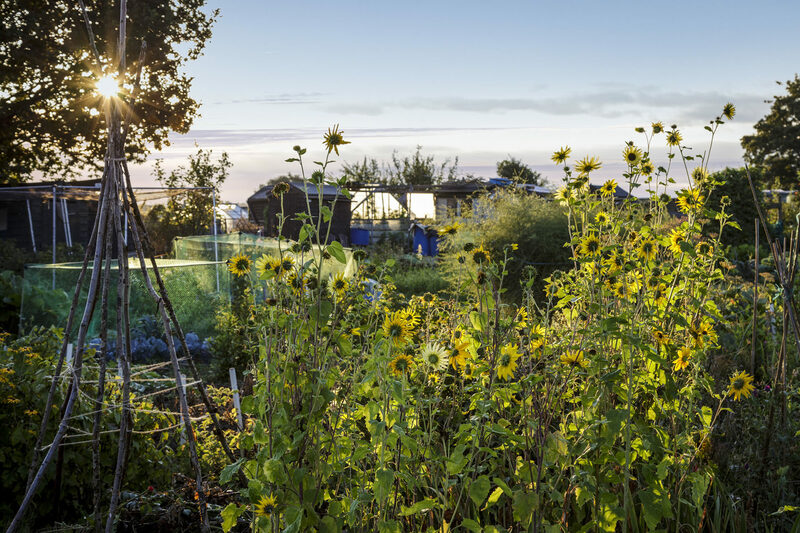 Through the photography of Thompson & Morgan products we hope to introduce more people to the benefits of gardening, the attainability of sustainable living, an increased awareness of the natural world and the accessibility and effectiveness of photography as an art form. IGPOTY are excited to offer this new special award in collaboration with Thompson & Morgan, one of the UK's largest mail order seed and plant companies who have a long tradition of excellence in gardening and horticulture. For winners, you not only get to showcase your prized Thompson & Morgan specimens you also get to advance your name in photography by appearing at the IGPOTY launch event at Royal Botanic Gardens, Kew, get published in our annual book and receive special prizes from Thompson & Morgan. Visit to Keukenhof Garden, Holland to spend a day of photography with IGPOTY MD Tyrone McGlinchey, plus £250 Thompson & Morgan vouchers. Visit to RHS Hyde Hall, Essex to spend a day of photography with IGPOTY MD Tyrone McGlinchey plus £100 Thompson & Morgan vouchers. Visit to RHS Hyde Hall, Essex to spend a day of photography with IGPOTY MD Tyrone McGlinchey plus £50 Thompson & Morgan vouchers. Only images taken of Thompson & Morgan products, including seeds and plants in all of their stages of growth from any time and season.